Should You Hire A Night Nurse? 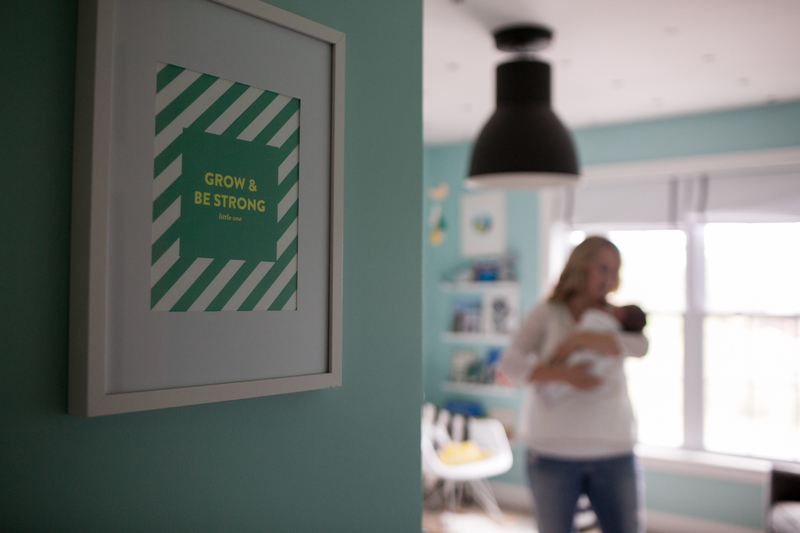 The night nurse who helped me care for my twins after they were born was a godsend. 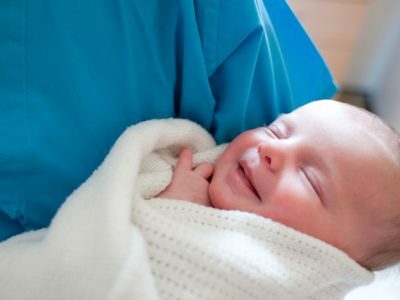 Is Benadryl Safe For Babies? 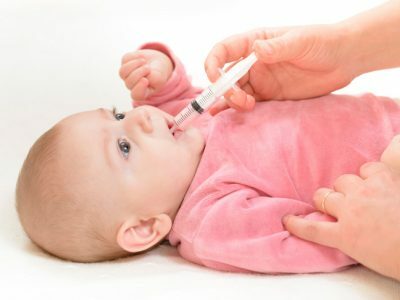 When your baby is suffering from a runny nose, you may be tempted to give her the lowest dose of Children’s Benadryl, but is it actually safe for infants? This short list was key for me, and I hope it will be for you, too! 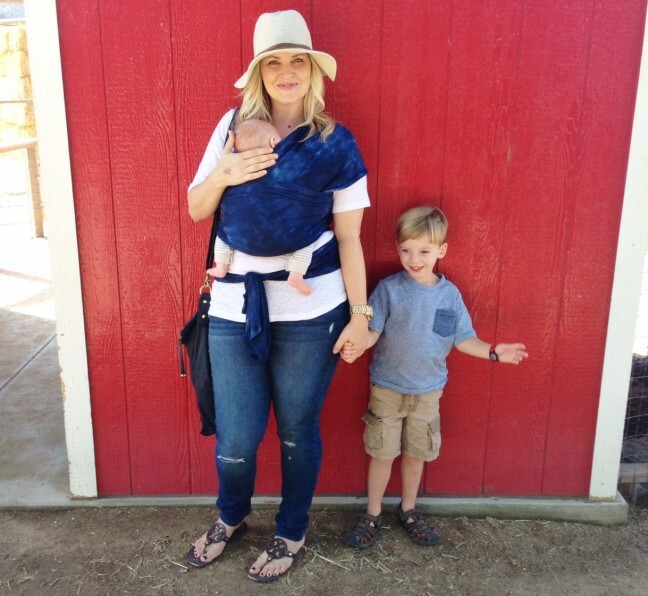 My fave baby wrap of all time and a baby wearing primer for new mamas! 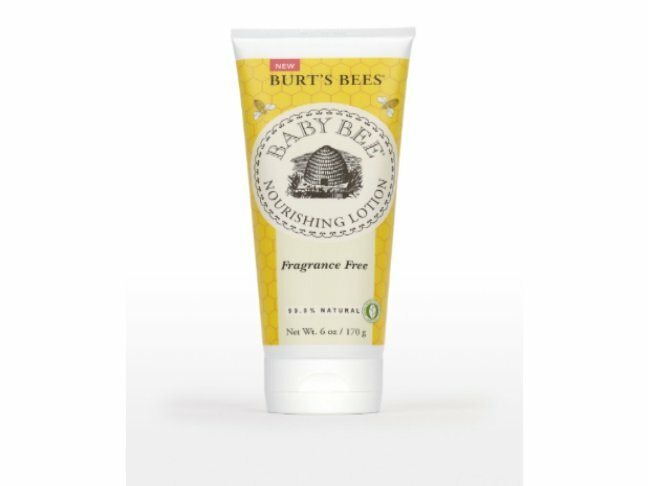 These are the goods you'll definitely want to have on hand before baby arrives, from one mama to another! 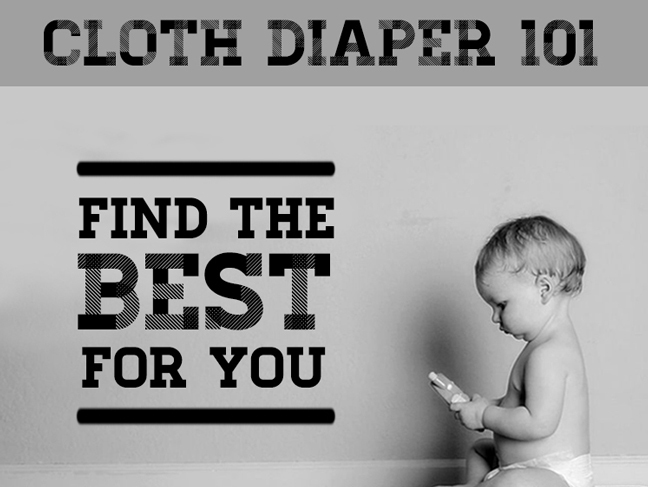 Cloth Diapering 101: Which Cloth Nappys Should I Choose? Get the low-down on the modern cloth diaper!